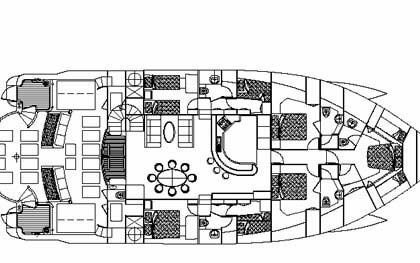 Ultimate Lady features two identical master cabins, forward, port and stbd. 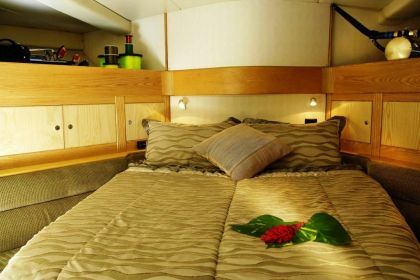 Each cabin has its own queen size bed, flat screen, dvd player, desk, cupboard and bed side drawers. 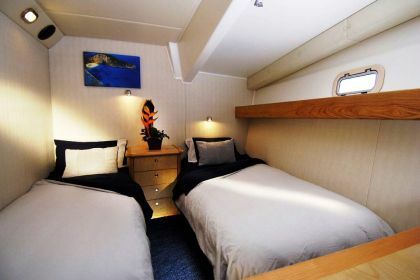 Each have ensuites and individually controlled air conditioning. 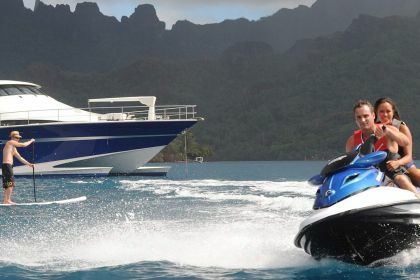 Tenders & Toys: 4.5 meter AB tender, Sea Doo 155 jet ski, 2 x paddle boards, 2 kite surf, 2 x water hammocks, 1 x ski biscuit, kids and adult water ski's, Full kit Fishing equipment. 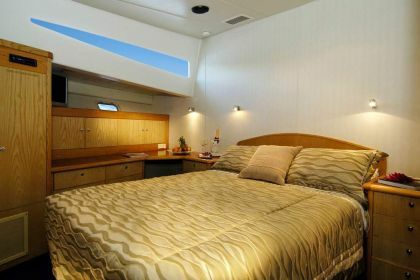 A new 50 inch LED tv, and new Bose sound system are part of the entertainment system onboard. 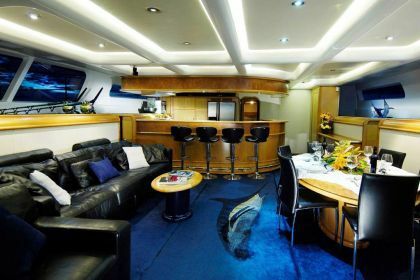 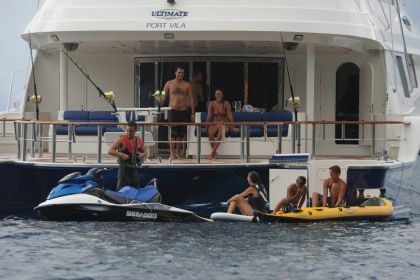 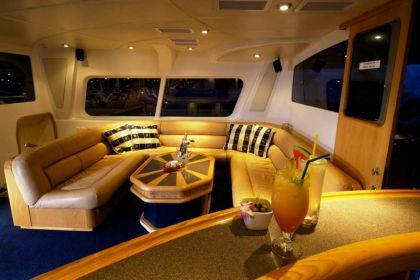 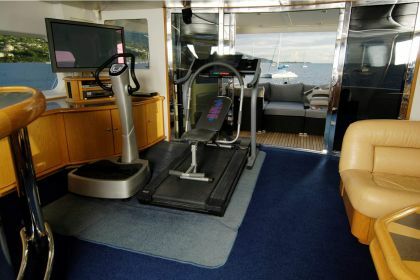 A Blue ray dvd player, Wii, and Imac computer also provide entertainment in the saloon and throughout the vessel. 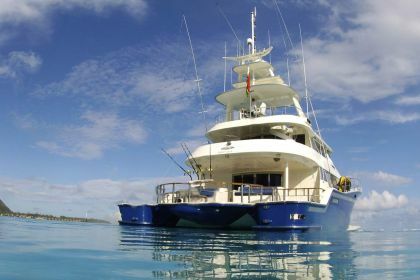 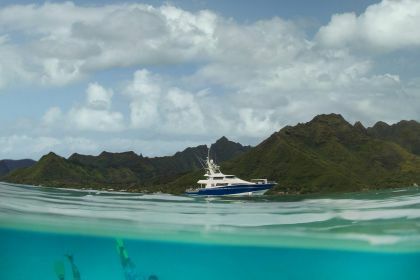 A KVH M9 satellite tv dish also provides tv when at sea. 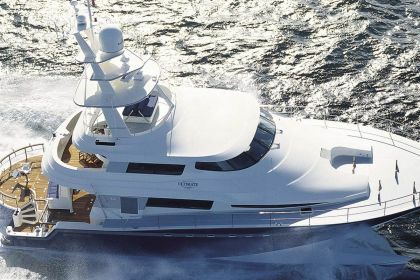 A KVH M9 satellite tv dish also provides tv when at sea.